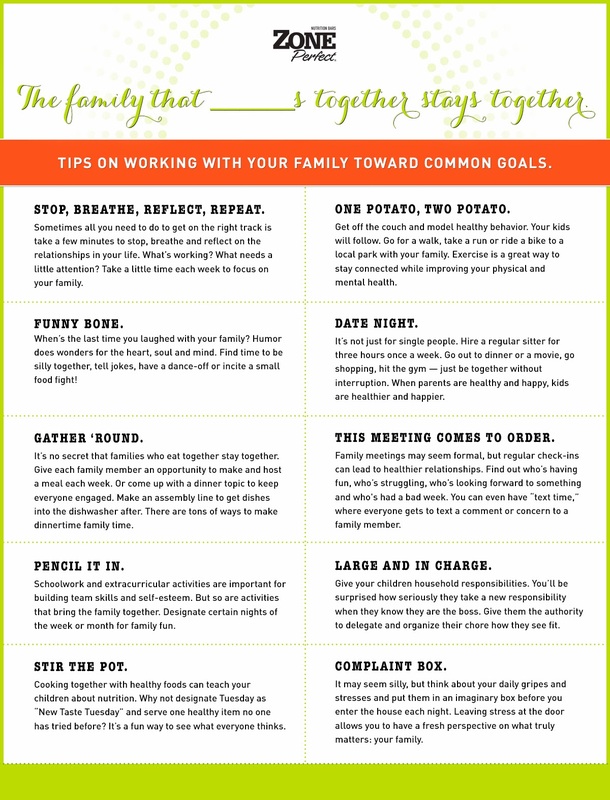 Being Frugal and Making It Work: Blog Forward Challenge #1 - 2014 New Year’s Resolutions: Involve the Family! 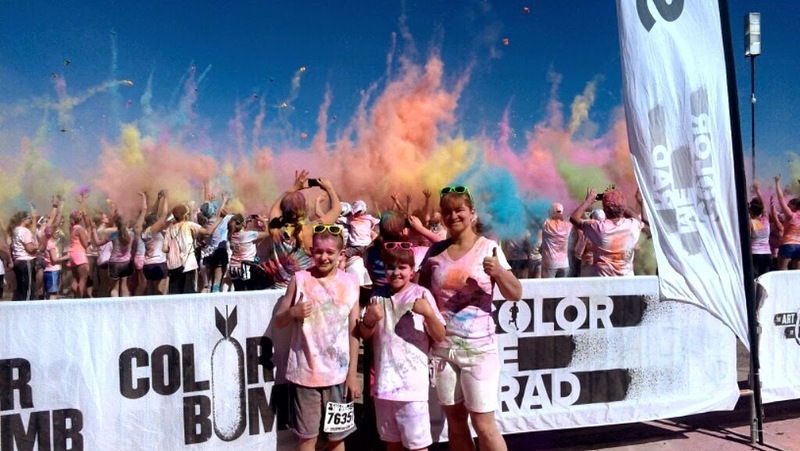 Blog Forward Challenge #1 - 2014 New Year’s Resolutions: Involve the Family! Are you ready to make 2014 the most perfect year ever? With every new year comes new goals. I don't make New Year resolutions, I simply promise myself to make simple life changes. I think life changes are easier to maintain than resolutions are. Although, it might simply be just mind over matter. Call it what you wish, but making better choices will make for a better year. My main focus again this year is to lose weight, another 10 - 15 pounds. During 2012/2013, I lost 56 pounds. Simply by cutting back on my portion sizes, exercising 3 days a week and snacking better. It really is the little things that make the biggest difference. For example: instead of eating 3 pieces of pizza, eat 1 piece of pizza and a small salad. Instead of drinking a large soda, drink water with a slice of lemon. What is the motivation behind my weight loss? It's not about the number on the scale, but something much more personal. My motivating factor is my children. I want to be able to keep up with them and everything that they do. I want to be around to watch them grow up and have children of their own. How do you plan to make 2014 the best year ever? Disclaimer: Although I'm participating in the ZonePerfect Blog Forward Challenge program and received complimentary product and ZonePerfect promotional items, I'm free to comment about ZonePerfect in a positive, neutral or negative fashion. All opinions are 100% my own.